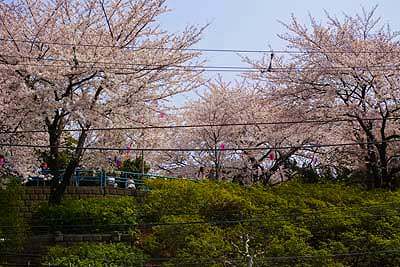 Asukayama is a small mountain rising up along the east skirts of plateau in the north of Tokyo. 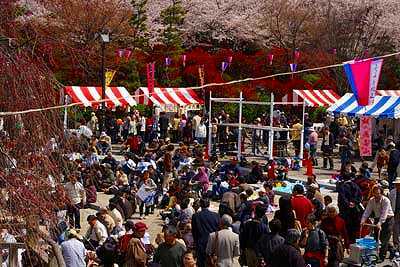 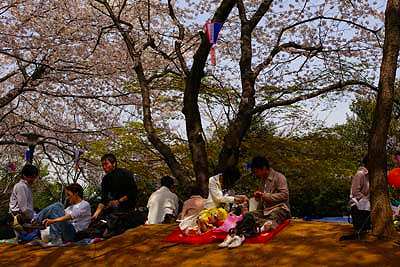 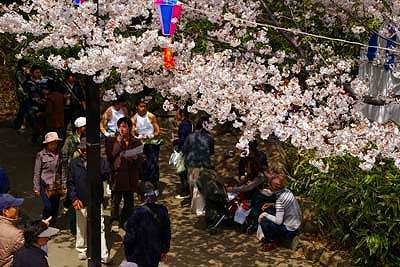 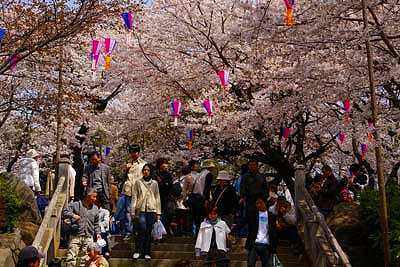 It has been the major cherry blossom-viewing spot since the early 18th century when Yoshimune Tokugawa, the 8th shogun, planted more than a thousand of cherry trees around the mountain and opened it to the public for celebrating the relation between his birthplace and this mountain. 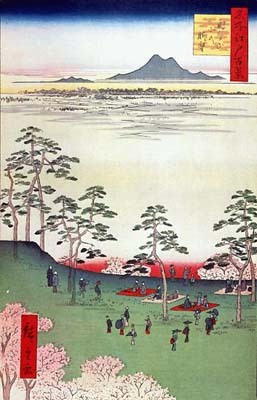 That was because this mountain had enshrined the god of his birthplace, Kishu. 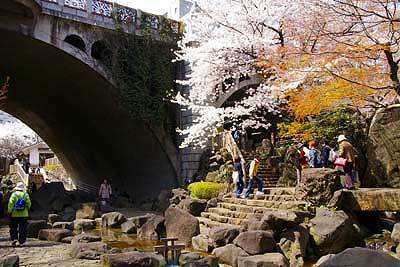 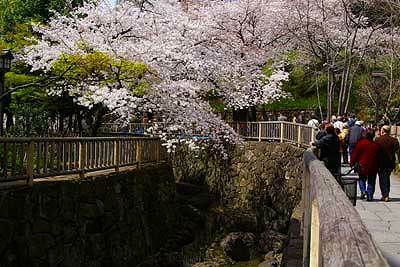 The mountain was loved by many people and visited by famous artists of Tokugawa Period. 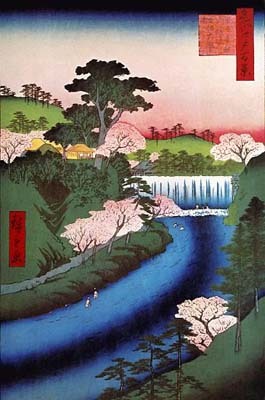 After Meiji restoration, the mountain was declared by Meiji government as one of the first modern parks in Japan.